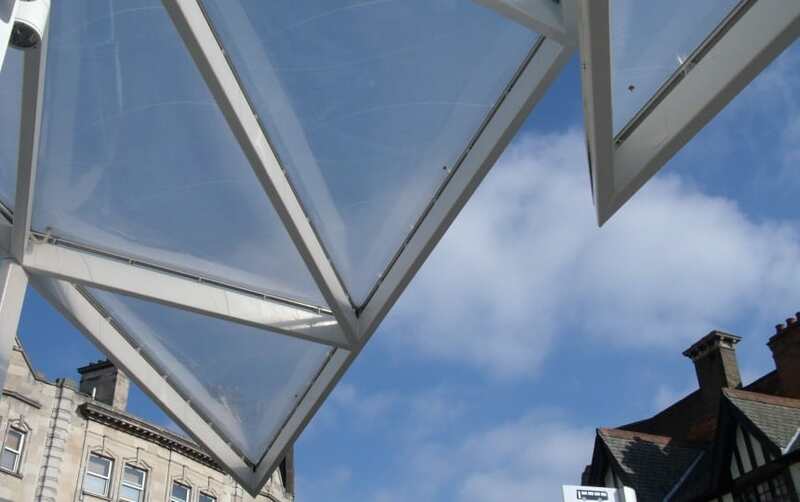 Architen Landrell is thrilled to be the first in the industry to introduce a pioneering new form of ETFE technology which reduces heat under ETFE roof systems by absorbing Infrared Radiation (IR). Until today, we managed solar glare and solar gain under our ETFE roof systems using fritting. We are pleased that last week we were recognized with the 2014 International Achievement Award (IAA) for design excellence in specialty fabrics applications. 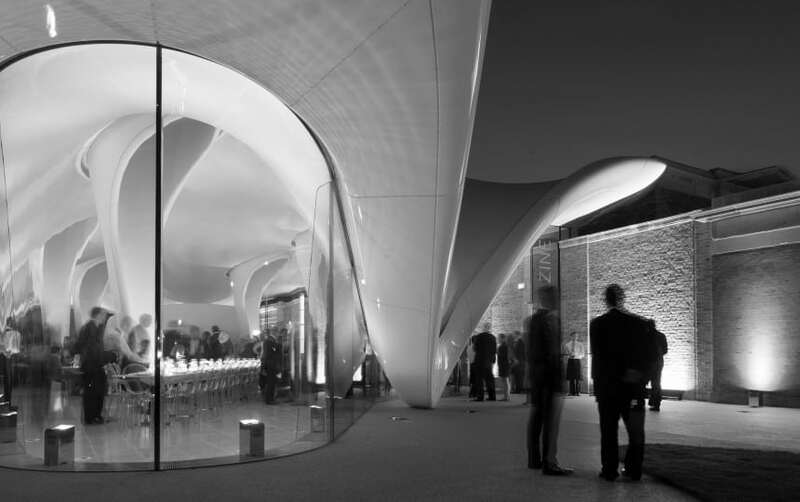 Architen received an Award of Excellence for the Serpentine Sackler Gallery project. The project was recognized in the competition’s Tensile Structures Under 600m2 category.